We have an entire room dedicated to our VIP camper: the VIP cat room is a spacious private room. 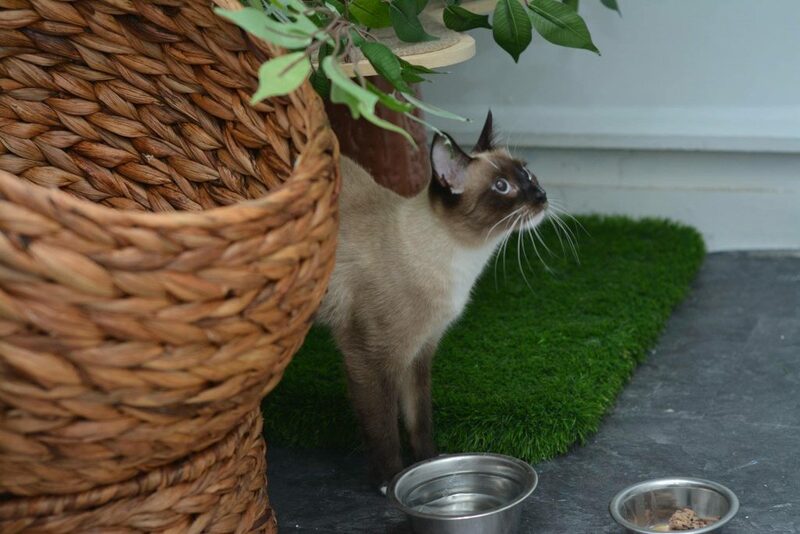 It features a choice of comfy beds and chairs, scratching posts, greenery, toys, and a window overlooking the rest of our cattery. These VIP guests are treated like royalty! 2. We have four fur-bulous groomers! 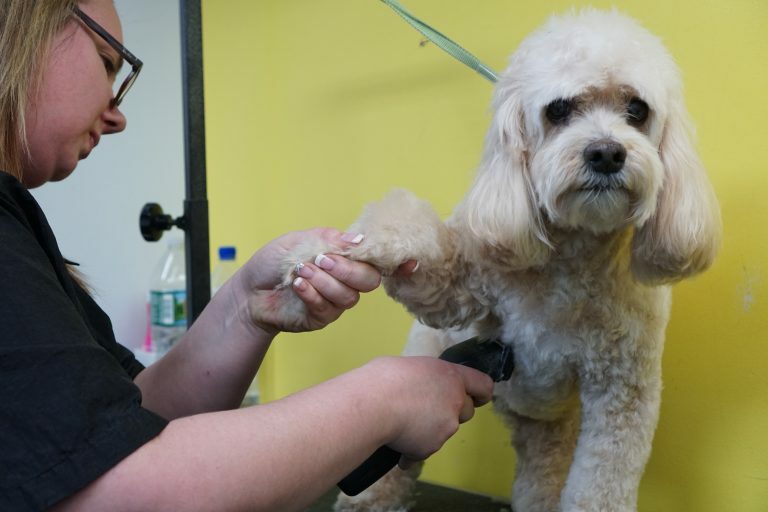 Sarah, Kathy, Melina and Laurie can’t wait to pamper your pooch. Check out a blogpost we did outlining the grooming experience, and call today to book! Our grooming salon often books up a week in advance, so plan ahead! Our employees are CPR-certified thanks to on-site classes given by Dr. Lisa Lippman. 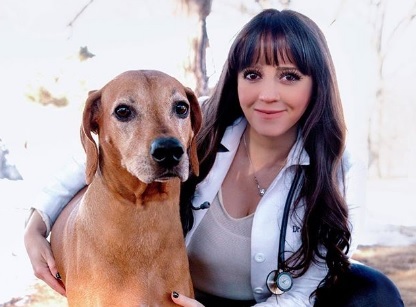 Learn more about Dr. Lisa Lippman here! 4. Our assistant manager, Emily, used to work with the circus! 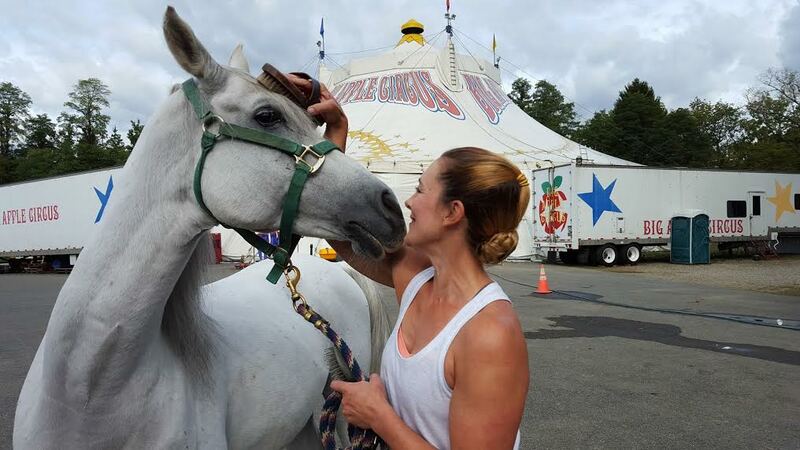 Emily started working with the circus in when she was 22-years-old. She has worked with Ringling Bros, The Big Apple Circus, and more! Working later than 8:30pm? Call us! Our pick up options extend until 10pm. We’ll put you on our schedule so that our overnight crew knows to expect you. 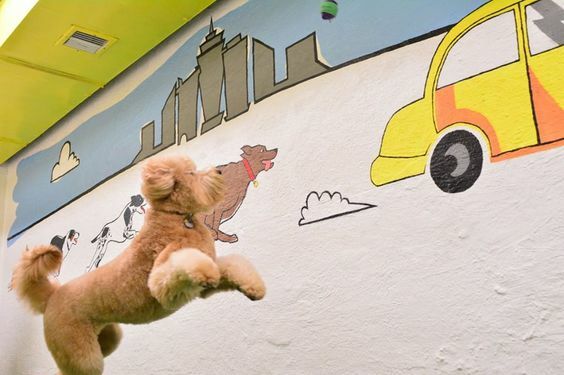 Amanda painted these murals – some of them being 16 ft long! They’re in the small dog room, the Pawp-Up Shop, the fetch room and the cattery! Read more about Amanda here. In fact, we wrote a whole blogpost about them. These brands include Classic Kids Photography, Dog Swag, Real Happy Dogs, Amuse Pooch Treats, Dog Cakes for Dogs and Andrea Arden Dog Training! 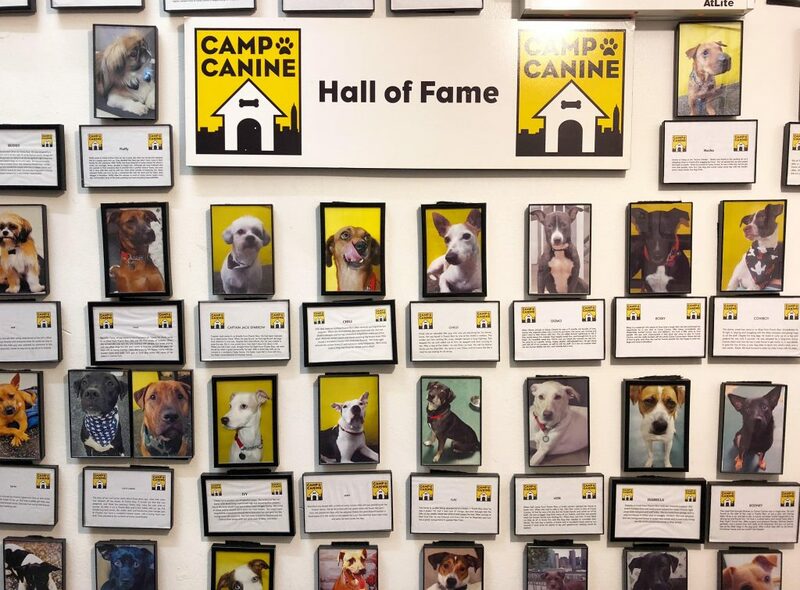 Chances are you’ve probably seen it: our Wall of Fame features all of the pups that we have fostered here at Camp before they found their furever homes. Through our partnership with Animal Lighthouse Rescue (and other rescues like Muddy Paws and Pup Stars), we have fostered nearly 200! 10. 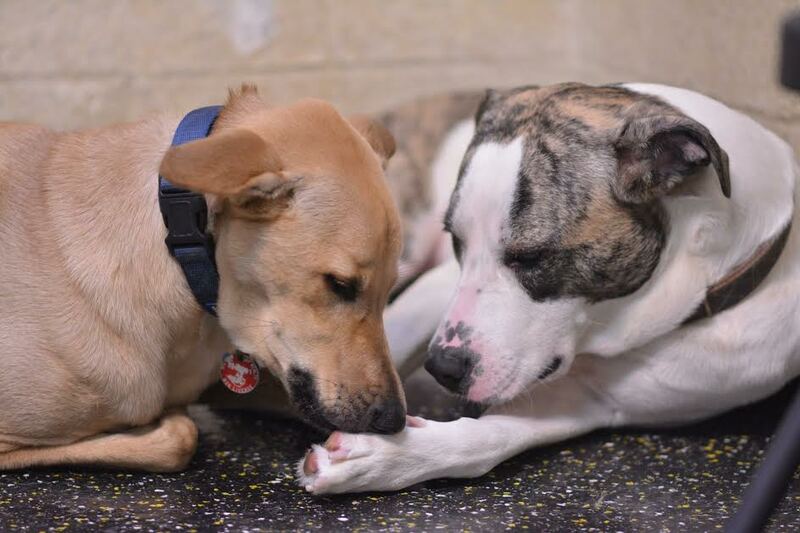 Top Dog Tania was named ‘New Yorker of the Week’ by NY1 News! Check it out here! 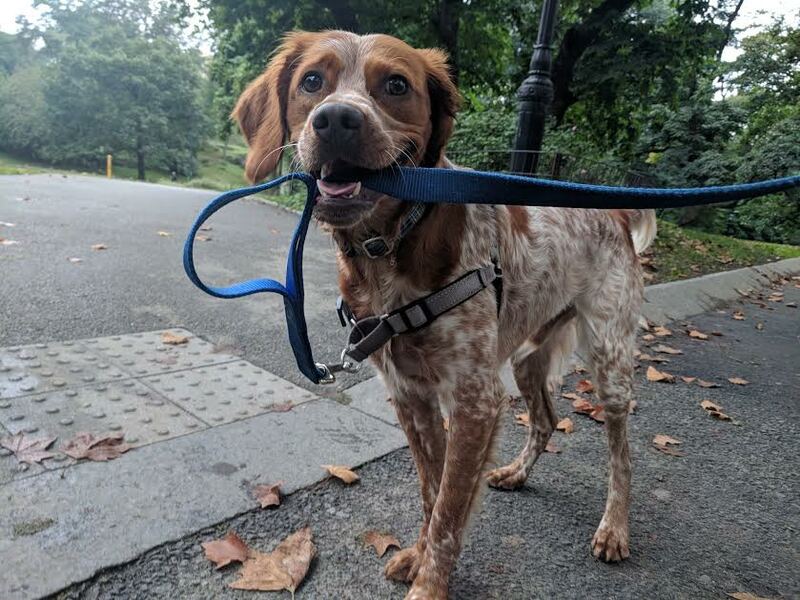 For her passion for her small business to the endless ways she gives back to the doggy-community: Tania was named New Yorker of the Week.